Home » The ‘Secret’ To Progressing In Calisthenics! When I got into calisthenics, I never really had anyone to teach more or guide me. I learnt solely from youtube videos but not really from tutorials (nowadays there are many many tutorials for all different exercises). I would just see a guy doing the move, doing a handstand or front lever and then just go and try do it. Handstands are not too difficult but something like the front lever is very difficult. So while you may be able to kick up into a handstand for one or two seconds, getting into a front lever is waay harder and is difficult just to lift yourself up, never mind being straight and holding it. So I would try and try and do the hold without having any basis or doing any progressions, I thought I could just try and try and try the actual move and eventually I would get it. Unfortunately this way just does not work! You can become frustrated because you think you are putting in the time and effort but it is just not coming, or it’s coming very slowly. So what should you do? 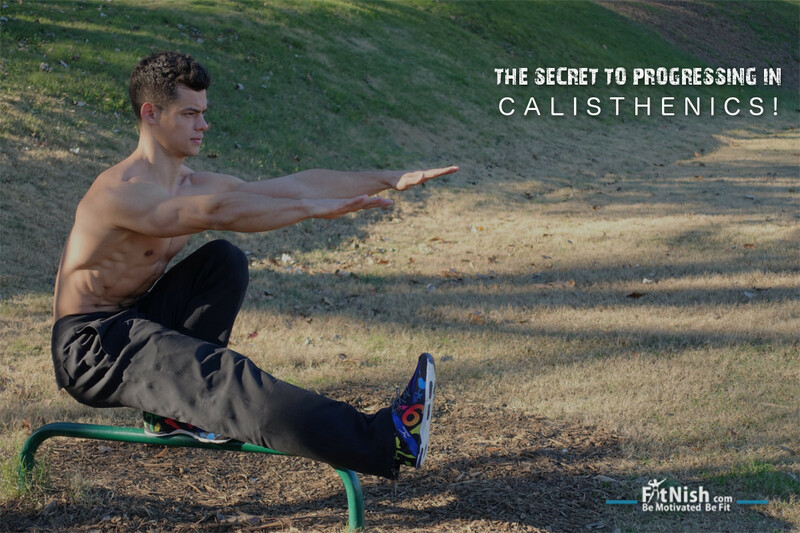 The best tip to master advanced calisthenics holds and exercises is to not jump progressions. Its too easy to want to get the actual hold, for example the front lever. So you just go and try and try and try to get into the front lever and hold it. 99.999% of the time you will not be able to. Especially if you are new to calisthenics. Your body is not conditioned or strong enough no matter how ‘strong’ you may think you are and no matter how many times you try to do the hold. You need to start from the beginning, start with the basics and build it up. In the front lever case, you need to be able to first hold the tuck front lever for at least 30 seconds before you advance to the advanced tuck front lever. Then you have to master the advanced tuck lever and be able to hold it also for at least 30 seconds. You need to master each progression before you can get to the final hold. Arnold Classic Africa 2016 Photo Gallery!